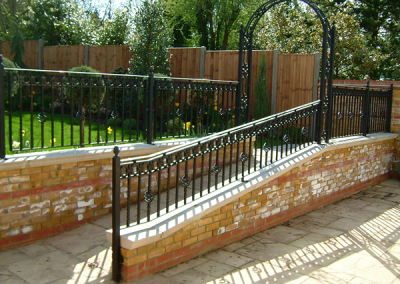 Extra living space is now taking place in many gardens and outdoor spaces, from garden rooms and covered patios, to glass inspired rear extensions. 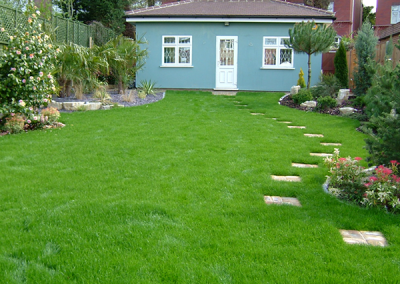 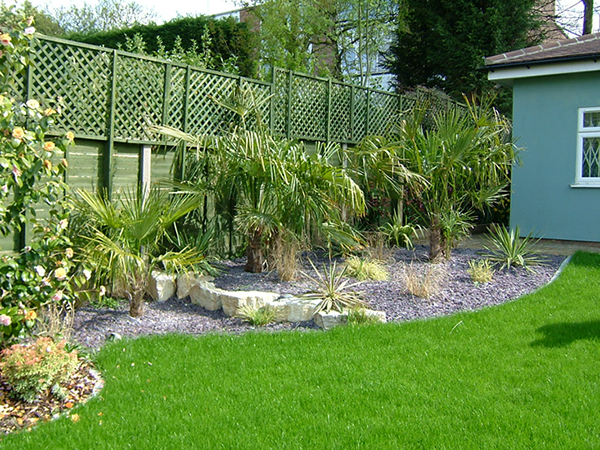 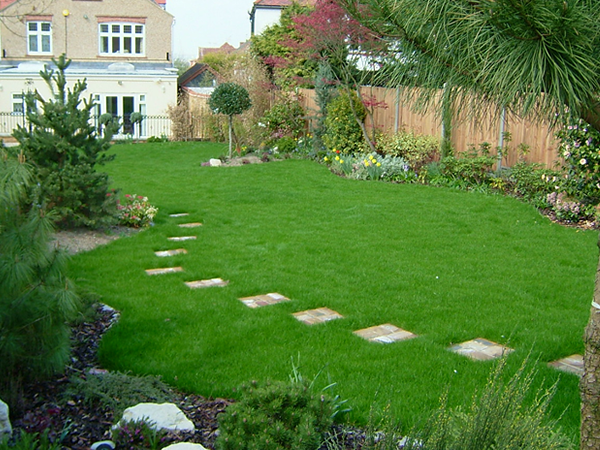 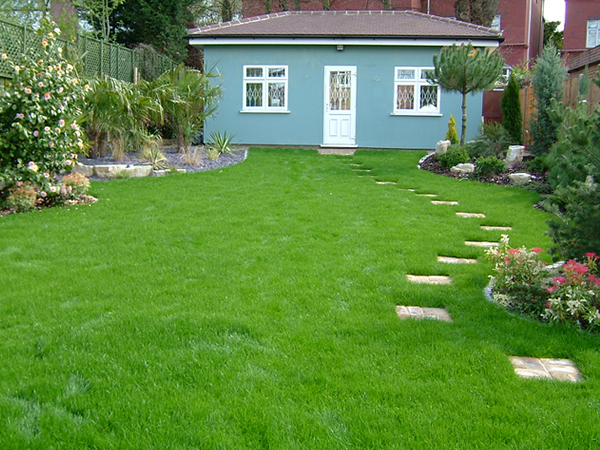 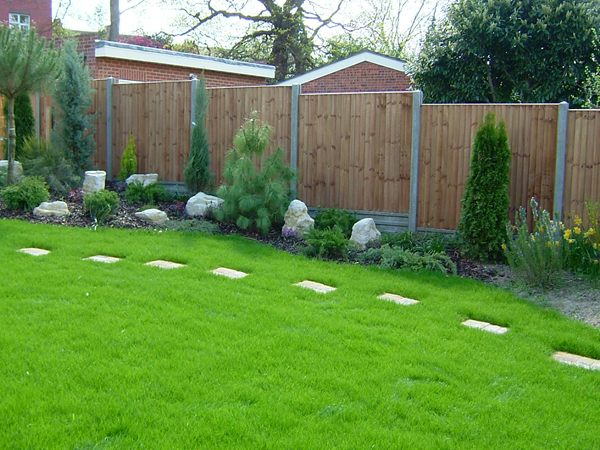 Extending your living space into the garden is a great idea. 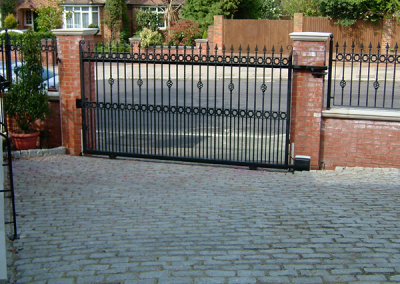 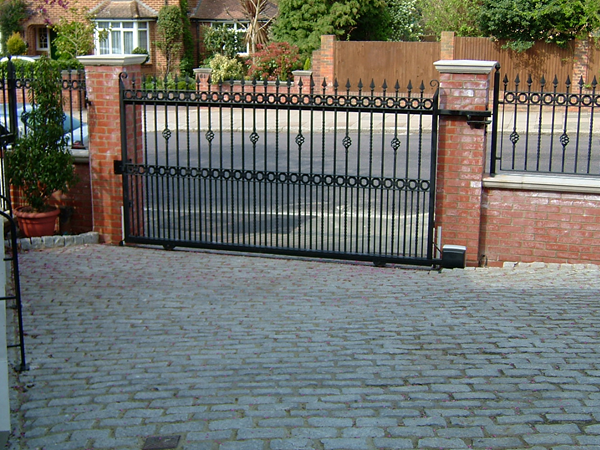 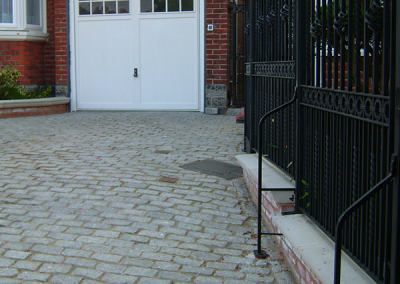 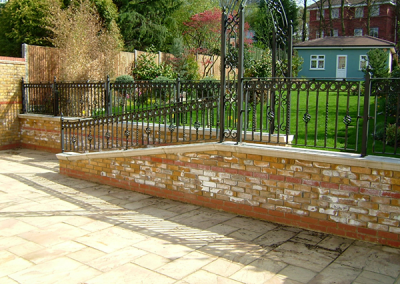 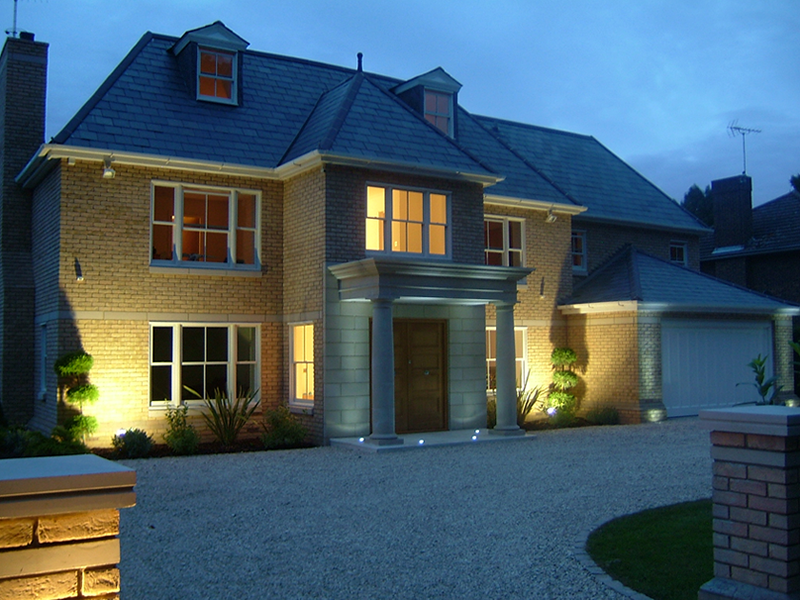 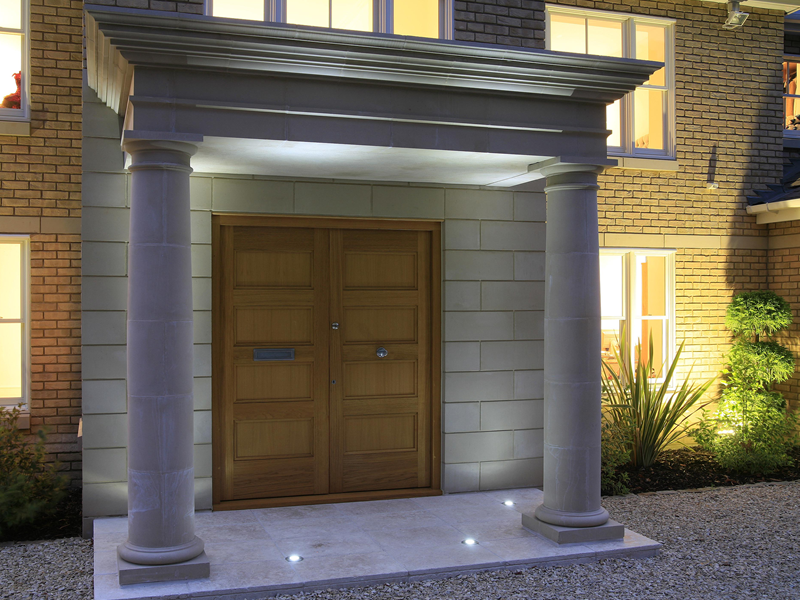 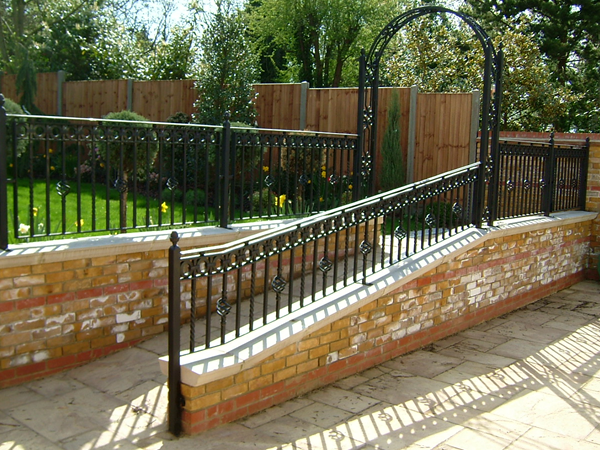 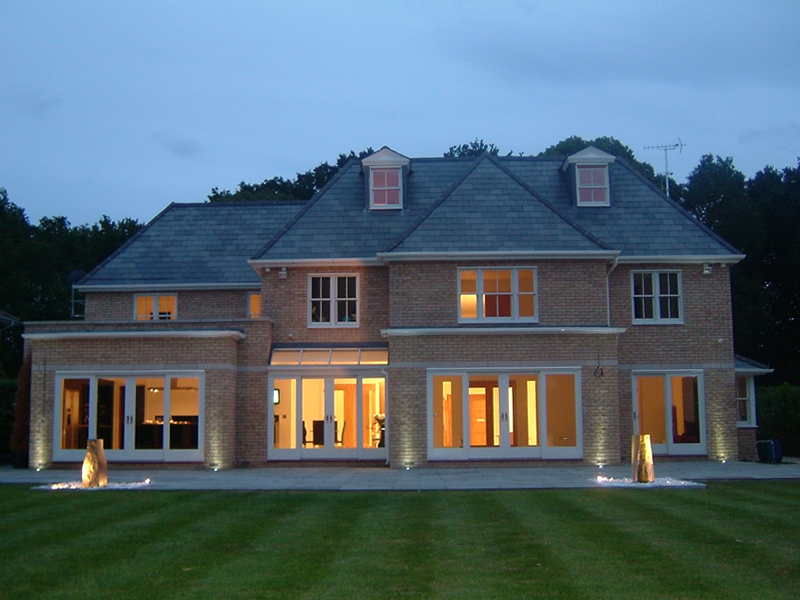 We regularly become involved in your special projects and provide a complete solution to your exterior styling. 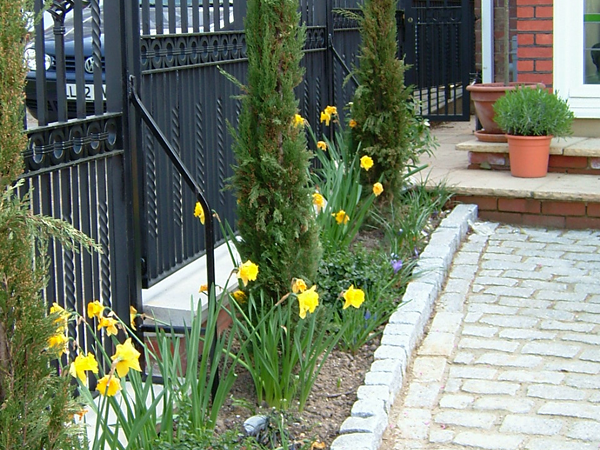 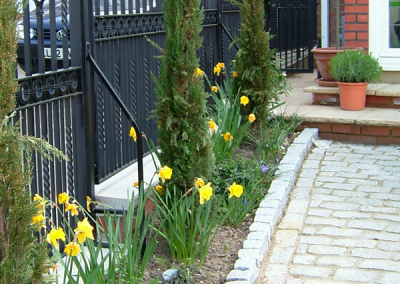 From outdoor kitchens to landscaping, Inspire 4 Design has it covered with our own experience and team. 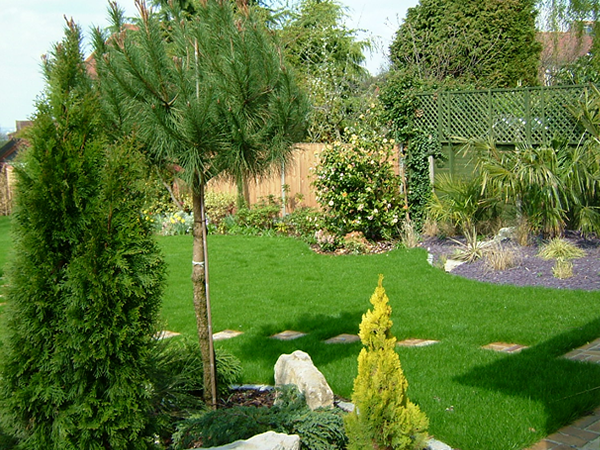 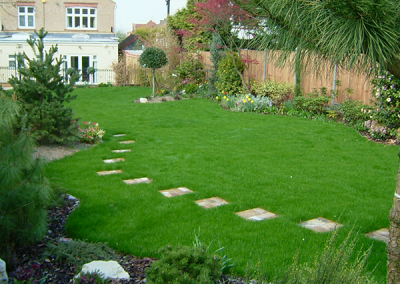 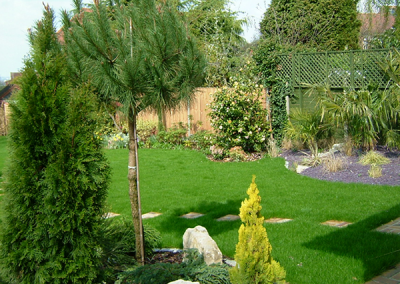 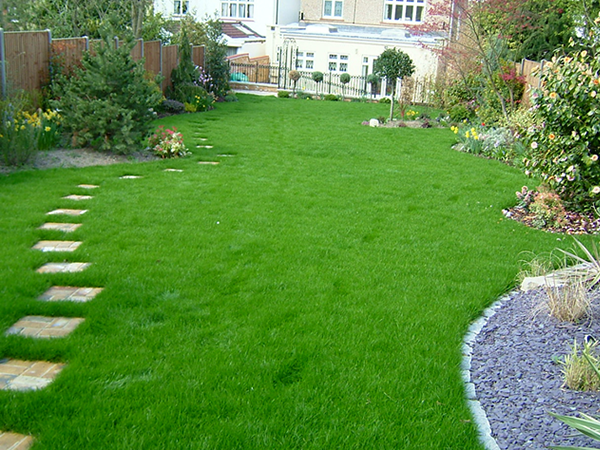 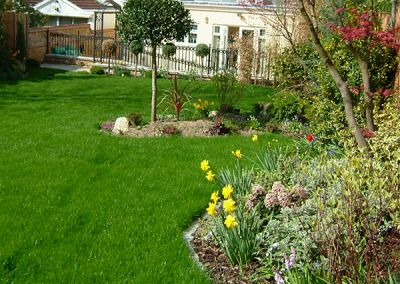 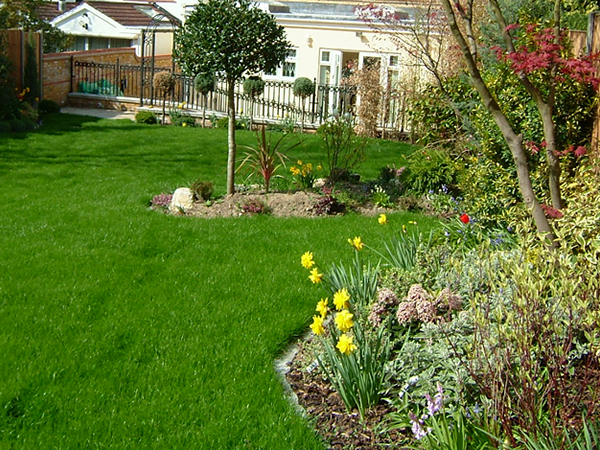 We also work with landscaping designers and other specialists such as for water feature experts and glass specialists when required.